In need of a Leica AT403??? Contact us for our unique rental solutions!! Another legacy hull mold brought into the digital world! What is your 3-D Challenge? Excited to be in Vegas this week for HxGN Live. Come see us present on Wednesday, June 13 th, 4:30pm-5:15pm, Galileo 903. Come visit us at the HXGN Live 2018! Will Austin, founder of WL3, presents during a break-out session. 32,000 HP drive coupling replacement! WL3 provides precision alignment support for a 32,000 HP wind tunnel fan motor this October. The survey serves as the baseline (as-found) alignment of the drive coupling and will be used to support the re-alignment later in the year. Accuracy of 0.0005" was maintained and verified during this survey. The survey occurred in under two hours allowing for minimal downtime. OBX Boatworks commissions WL3 Solutions for the 3-D CAD modeling of their new OBX 32 Express. OBX Boatworks utilized WL3 Solutions on the OBX 32 Center Console for Conceptual CAD Modeling, Design CAD Modeling, 3-D Printing and Mold Design. 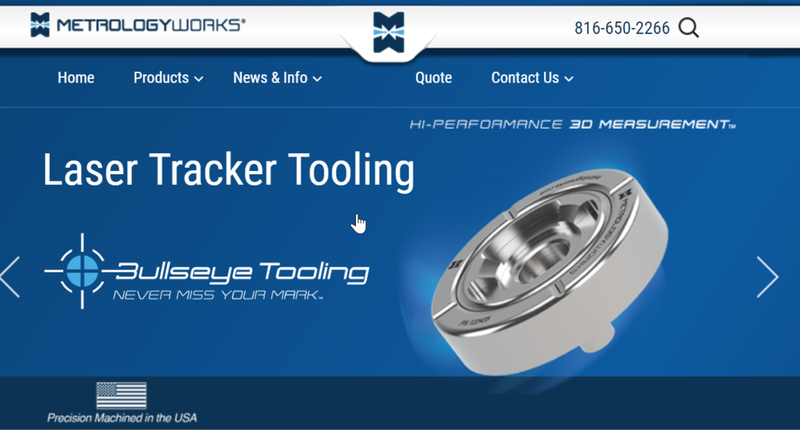 WL3 is an official Metrology Works reseller. Metrology Works specializes in all things related to portable CMMs including portable arms and laser trackers. We are excited to be attending IBEX boat building show on September 19th-21st in Tampa. We will be able to share our 3-D Solutions with boat builders from around the world! WL3 supports a construction firm in NYC this week. With increased efficiency, lean manufacturing and tighter tolerances, builders are having to rely on decimals rather than fractions to meet stringent modular construction and precision fabrication requirements. 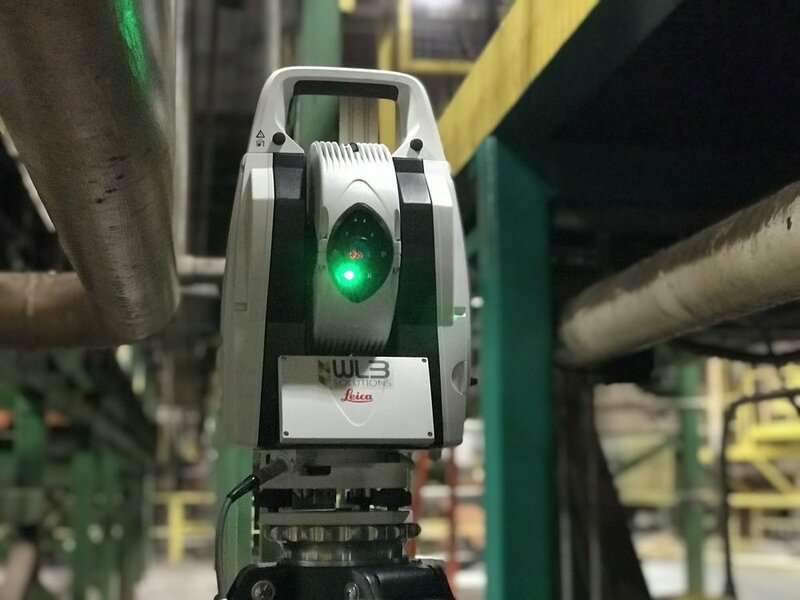 WL3 utilizes laser tracking technologies and previous experiences, from the aerospace and shipbuilding industries, to provide precision measurements for in-process construction and inspection. The results of the laser tracking event will be used to compare against the design 3-D CAD model and provide feedback for the construction team to make real-time decisions.